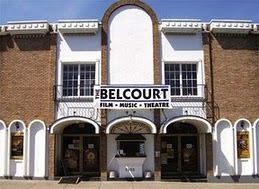 Nashville, Tennessee is the place, and the historic Belcourt is the theater. Join us at 7:00 on Sept. 12 for a special screening of Hellbound?. More info to come, but put it on your calendar now! More screenings to be announced soon!